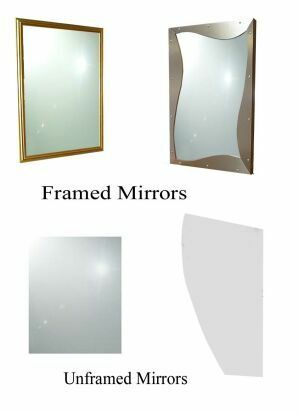 The basic mirrors listed below are stocked for shipment along with cabinetry orders. Jeffco can also provide framed or unframed mirrors in custom shapes and sizes. Inquire with the factory for those.